backaches, sprains, strains and bruises. Experience younger, healthier looking skin! clog or plug skin pores, plus it is hypo-allergenic. chamomile, comfrey leaves, and St. Johns Wort. 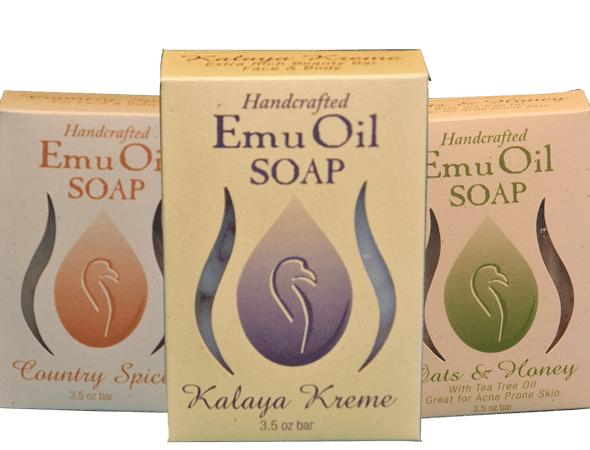 We pride ourselves in bringing you the highest quality 100% natural Emu Oil products. 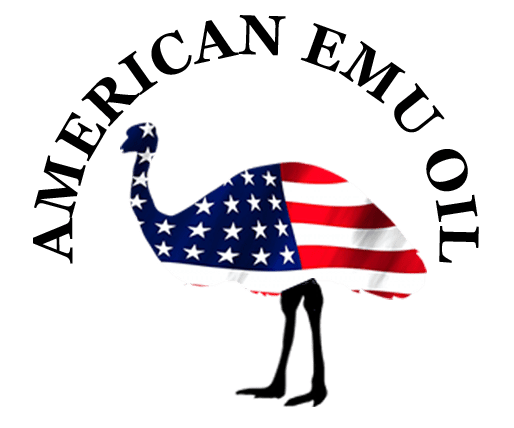 As Pioneers in the Emu industry, we have always maintained the simplicity of using pure natural Emu Oil, offering the first and only completely natural Emu Oil products. You Deserve the Best. So Make the Right Choice….. The Natural Choice! What makes us different is our unique “hands on” approach. For over 20 years we have personally been involved in every aspect of production. This way you can be assured that you are receiving a superior product at the best possible price. 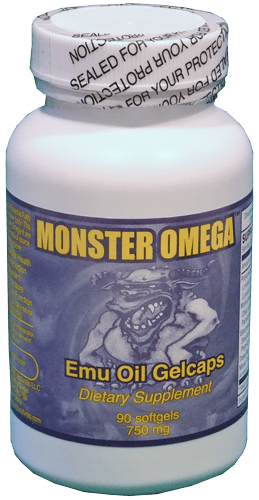 We go to great lengths in the care and gentle processing of our all natural Emu Oil. We start with our own quality Emu fat, which means that minimal processing is required. No chemicals or solvents are used in the refining process. By using a low temperature, we’re able to preserve all the wonderful beneficial properties. 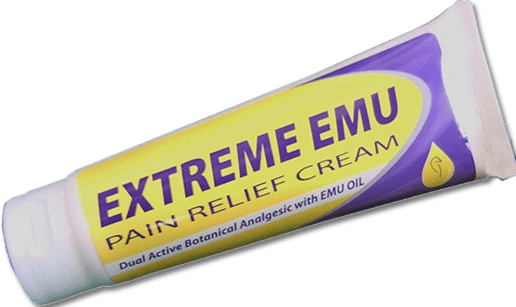 Emu Oil has amazing penetrating qualities. When combined with other ingredients it acts like a catalyst, and carries them much deeper. This is why it is so important to use only natural ingredients. 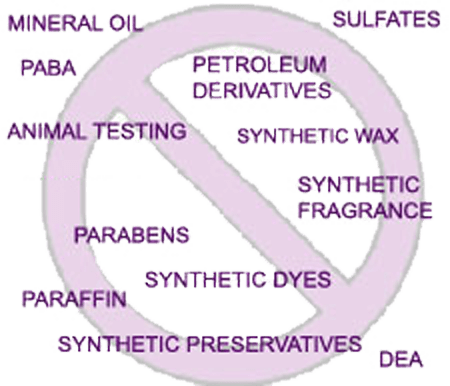 Many of today’s cosmetics and health aids are often processed using several laboratory chemicals. These chemical ingredients may carry some very real carcinogenic risks. Since both the good and the bad readily enter our skin, we must consider carefully which ingredients to use. The care we take to produce a superior product, which is completely natural, takes a great deal of effort, but it’s well worth it. It lifts our spirits when we receive a letter or phone call from our customers telling about the amazing, life changing results they are experiencing with our products. We hope that you’ll experience this great feeling too. The above product statements have not been evaluated by the food and drug administration. These products are not intended to diagnose, cure or prevent any disease. If allergic reaction occurs discontinue use.